Like all things, ABM is on a journey and it will continue to improve as technology continues to permeate our lives and jobs, but to consider it a failure now is premature and creates doubt in the minds of marketers about if they are on the right path. I’d like to address some myths about ABM, as well as share some thoughts on why it is succeeding and how we can make it even better. Wasting advertising budget can happen with all marketing strategies if you’re not paying attention. When we target companies with ABM, we’re not targeting everyone at a particular company. When done well, ABM gets much more granular than that. Sometimes prospects self-filter. For example, if I’m selling a data center, the mailroom isn’t necessarily doing a ton of research on data centers. So, as far as programmatic goes, there are some high-level filters that can be applied in this scenario. There are also ways to leverage audience data to target the right person. Additionally, ABM is not just about programmatic advertising. ABM is a well-rounded communication strategy that uses email, direct mail, programmatic and inside sales to coordinate messaging and timing. The assumption that executing ABM requires programmatic advertising — or any other specific marketing tactic — is a misconception. ABM is an approach to marketing, a strategy, not a series of tactics. ABM is about aligning tactics and messaging with an account. Moreover, this account selection is done with sales and marketing teams partnering and aligning their goals. Measuring the success of ABM and knowing if it’s working can be difficult, but the first thing to understand when determining if ABM is working is what you’re measuring. Measuring success based on impressions and click-throughs does not capture the full picture. When it comes to success, my philosophy is about delivering real business value. I measure the impact of ABM on pipeline and real business outcomes. With this approach, when companies invest in ABM, they are buying opportunity instead of buying clicks. If the only ABM goal is click-through rates, then this is a fair concern. But when approached as a holistic strategy instead of a series of tactics meant to drive link clicks, ABM starts with predictive analytics. Predictive analytics platforms that use AI can measure and understand an account’s pain points and online behavior. From this, a series of marketing tactics can be triggered — from programmatic media buying with dynamic creative to drive custom messaging on an account-by-account basis, to an inside sales phone call to convert to a BANT lead. That is as actionable as it gets. ABM is undoubtedly stronger when it focuses on the people in an organization rather than the entire account, but an ABM marketing approach and a people-focused approach are not mutually exclusive. Every major buying decision at an organization is made with a buying center where you have to target and message not only the decision maker, but influencers as well. ABM is a selective strategy that requires foresight, planning and precise implementation. When applied correctly, ABM results in significant and meaningful outcomes on brand metrics like impressions and clicks, as well as substantive business metrics like pipeline, revenue and retention. 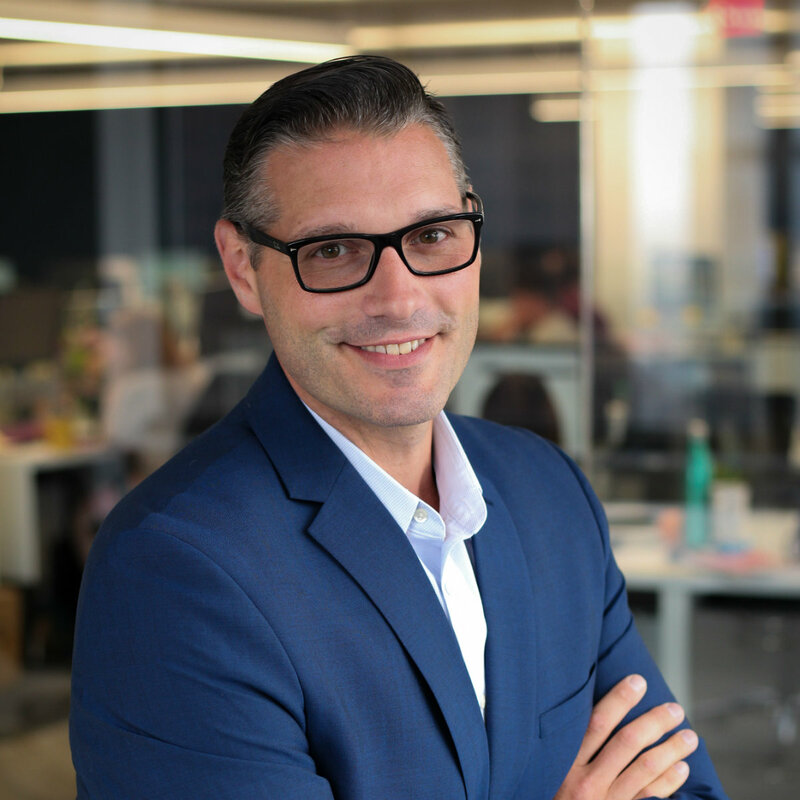 Jaime Romero is the Vice President of MRP, a global leader in predictive customer acquisition software and demand generation, responsible for developing our global demand generation capabilities, executing client programs, as well as sales and revenue growth.